Welcome to The Fireplace Gallery in Kamloops BC! At The Fireplace Gallery our staff is committed to offering our customers the best in contemporary and traditional designs. 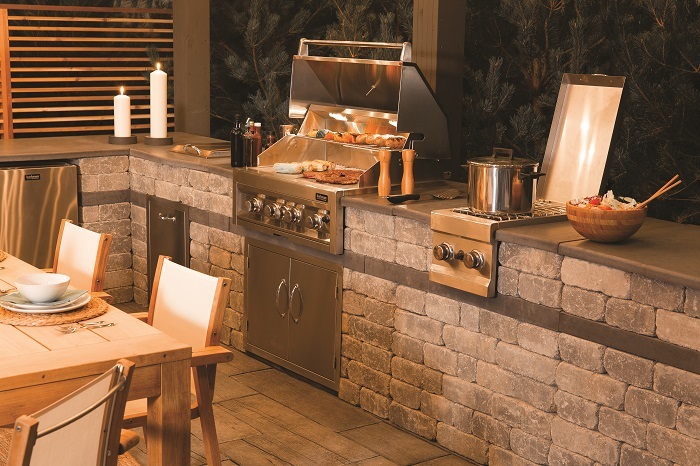 With a wide variety of gas, wood, and electric fireplaces as well as beautiful and creative options for your back yard, we give customers the opportunity to find the perfect fireplace for their home. Whether you are searching for energy efficient options, alternative heating solutions, or an attractive addition to your home The Fireplace Gallery can help!